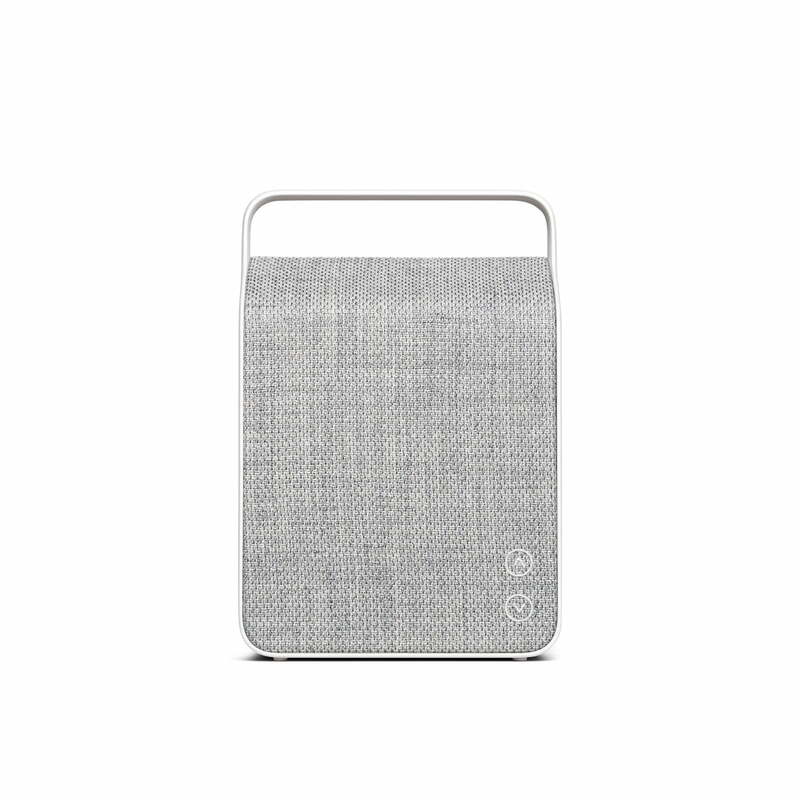 The Oslo speaker by Vifa combines two components - strong, powerful music playback on the one hand, and minimalist, elegant design that complements any interior on the other. 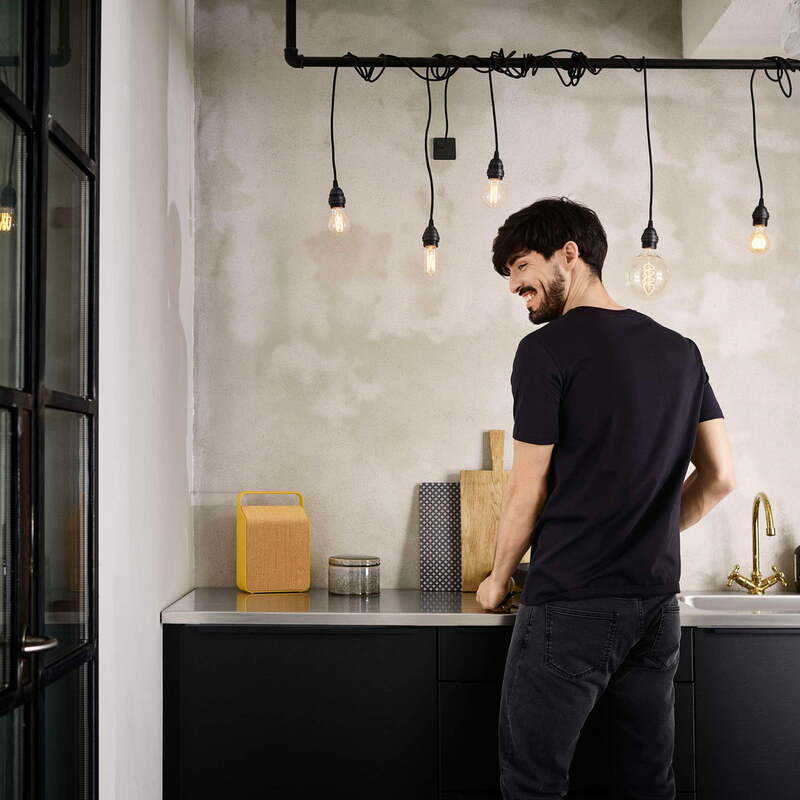 At its core, it is like the other speakers in the excellent Nordic series by Vifa. 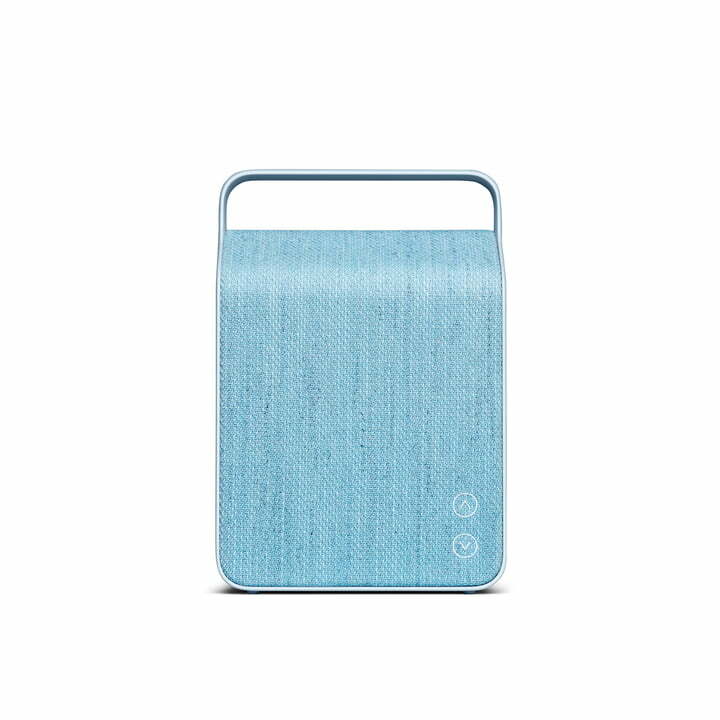 The compact Bluetooth speaker does not just look attractive, but offers excellent music playback. The straight lines and small footprint ensure that the product requires little space and can be used flexibly at home. 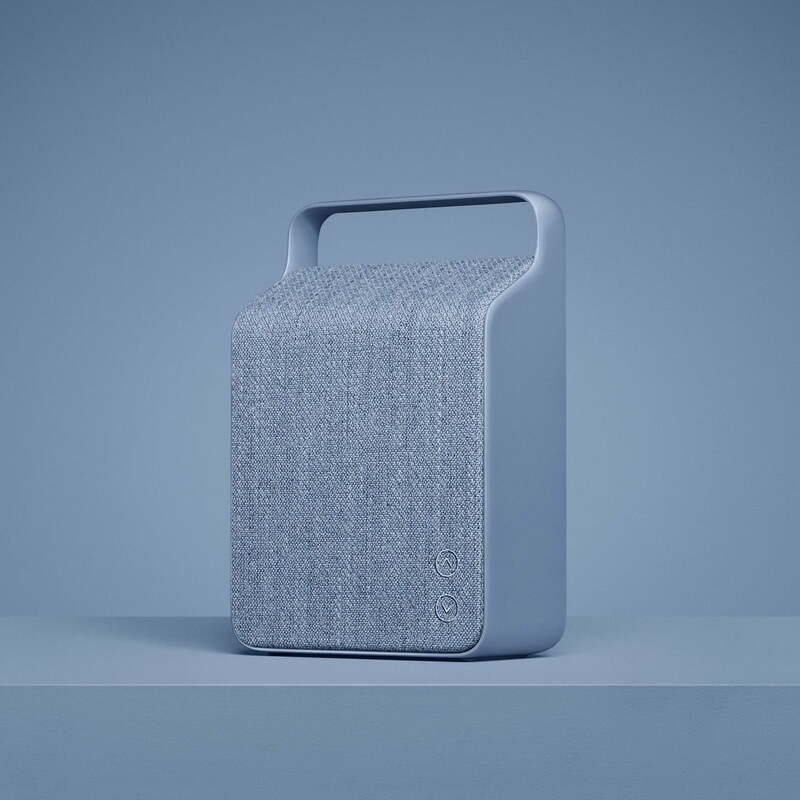 In addition to the Bluetooth connection with aptX, the line-in input on the rear panel of the device allows you to connect another player via a cable. On top of that, you have also the option to connect your smartphone or tablet PC wirelessly via NFC. 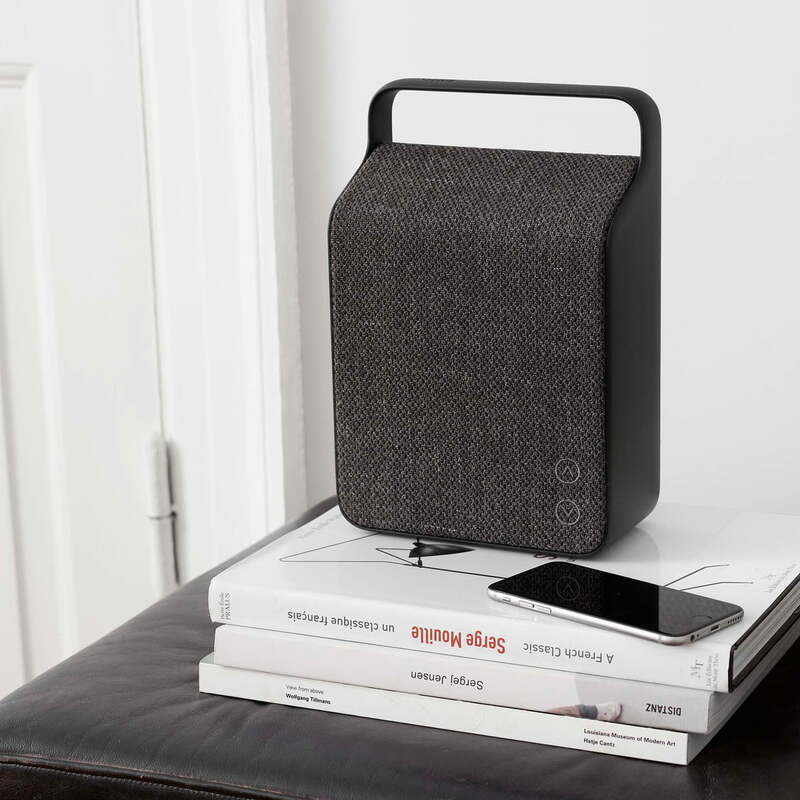 The material has been carefully selected to give real Nordic authenticity. 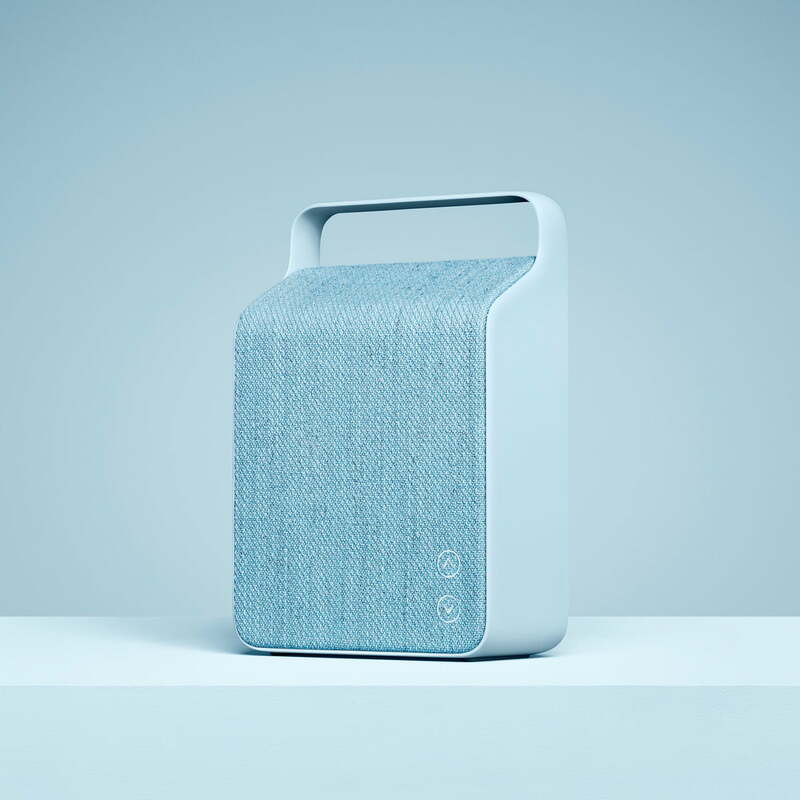 The specially developed textile cover by Kvadrat and the robust aluminium frame make for a high-quality feel. 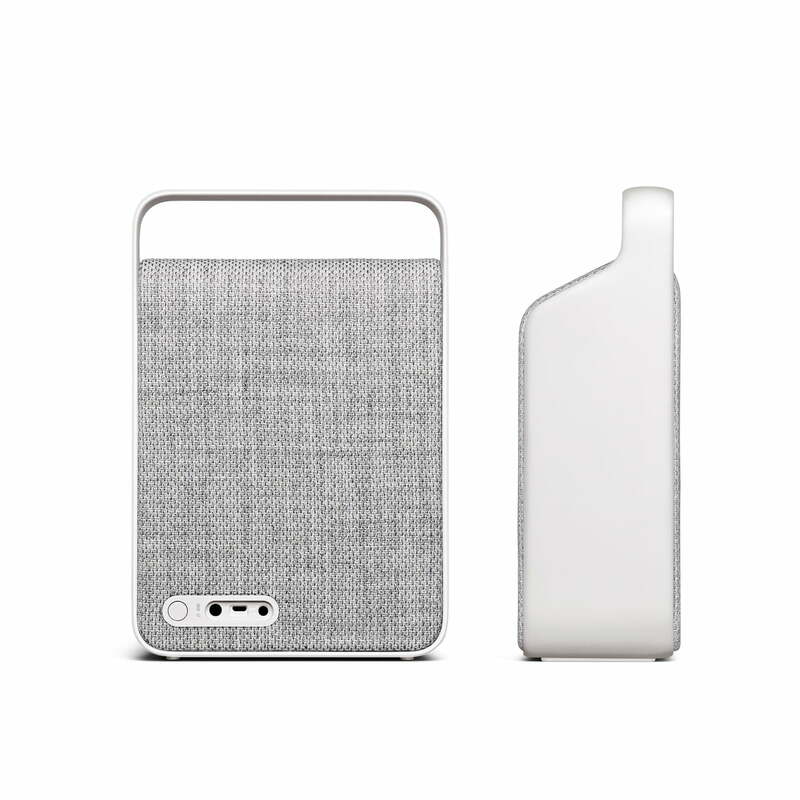 Vifa is an international manufacturer of high-quality wireless audio products with an exclusive design. 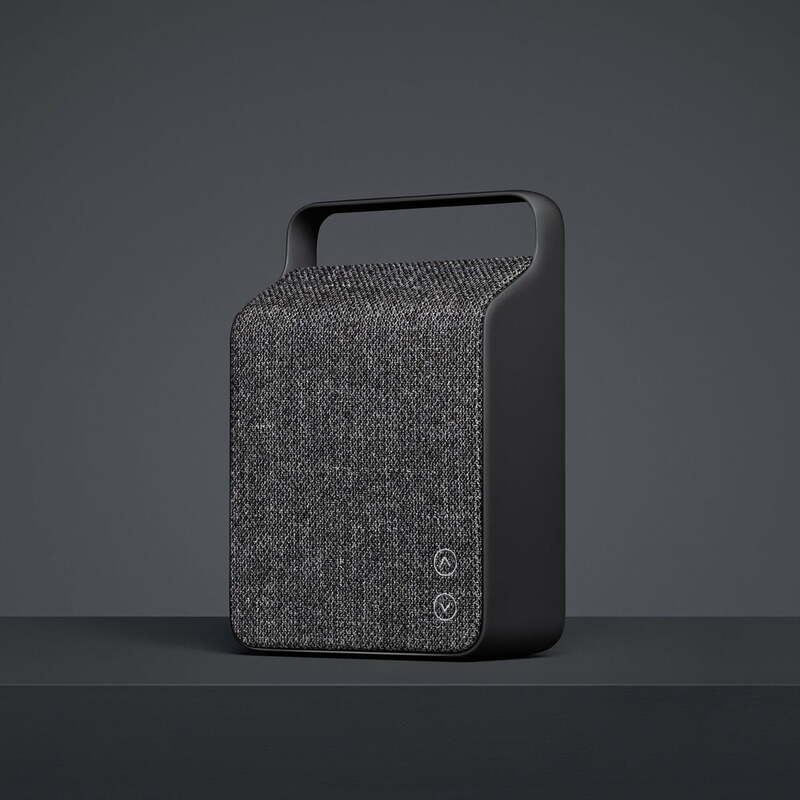 The company was founded in Denmark in the early 1930s and soon became the preferred supplier for loudspeaker equipment for well-known brands in the high-end audio sector. 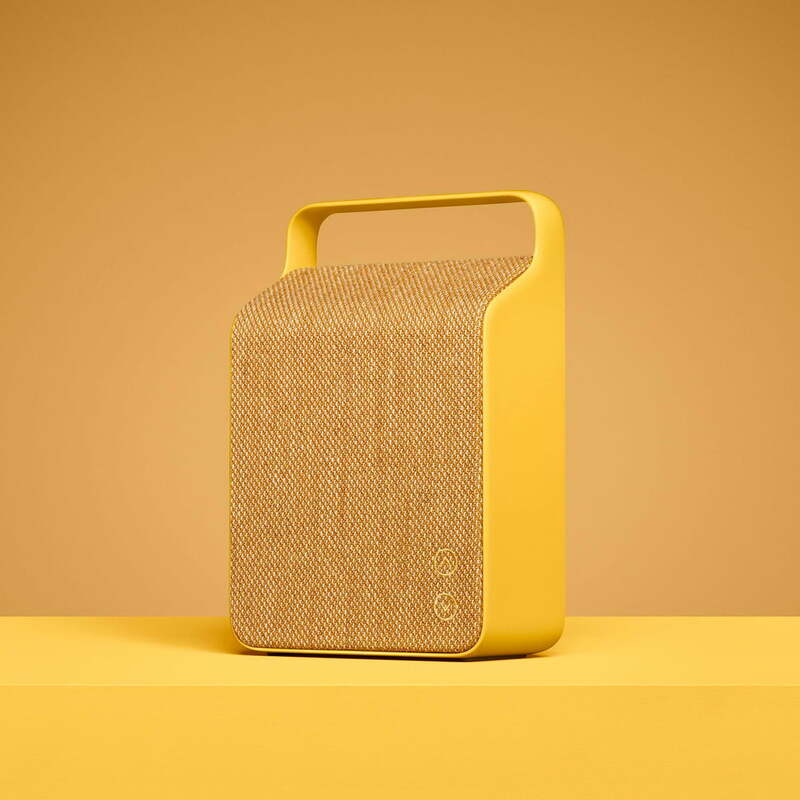 Today, Vifa is an independent audio brand with construction and design in Denmark.